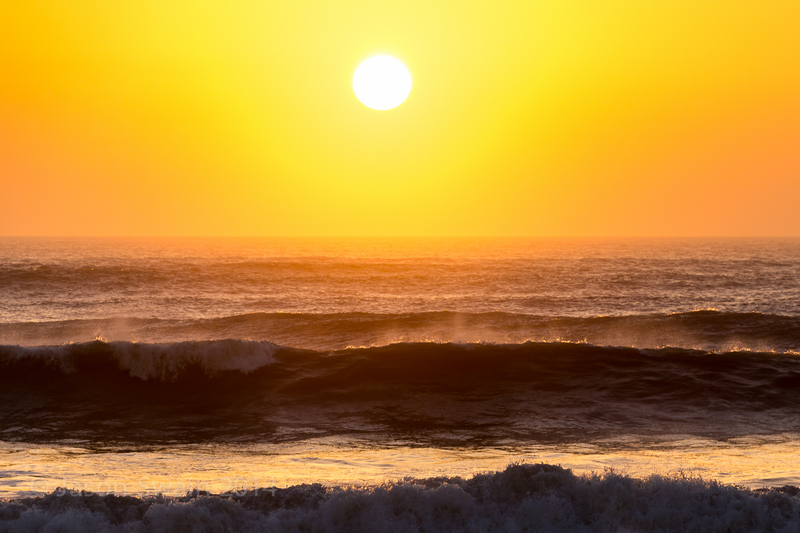 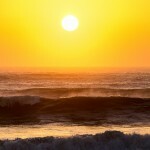 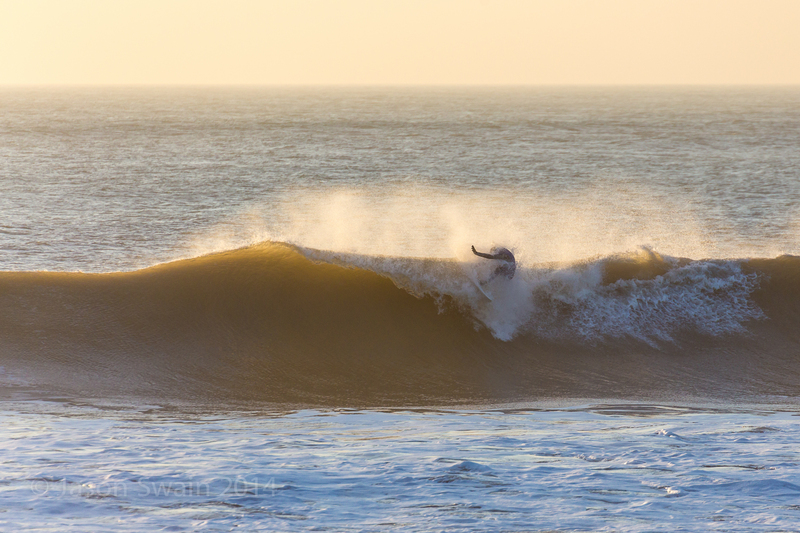 Autumn swell (part one) – November goes out with a bang! 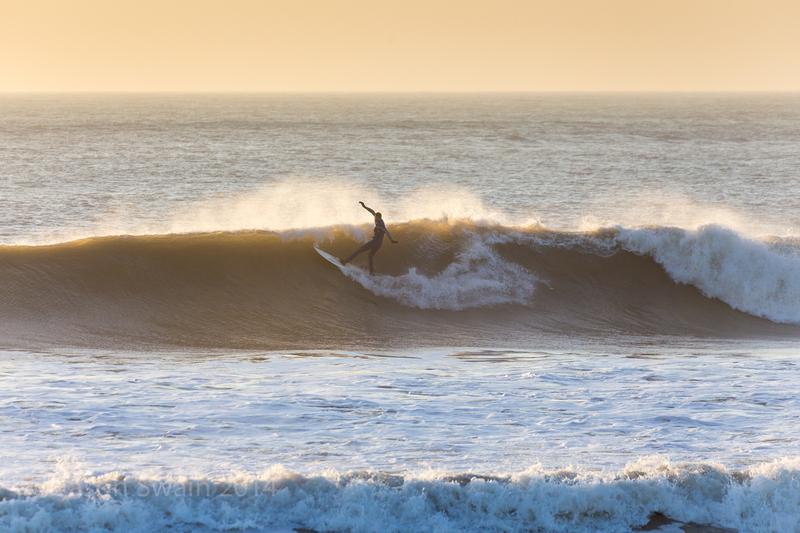 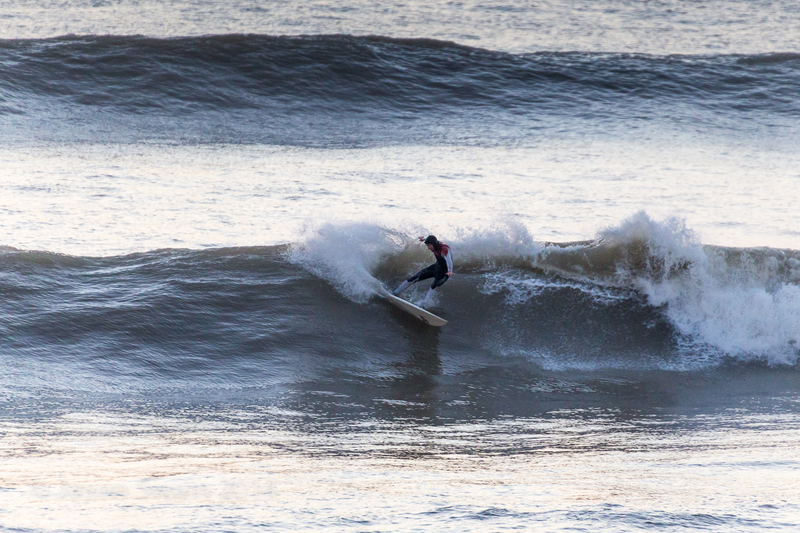 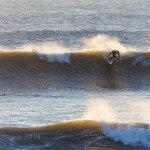 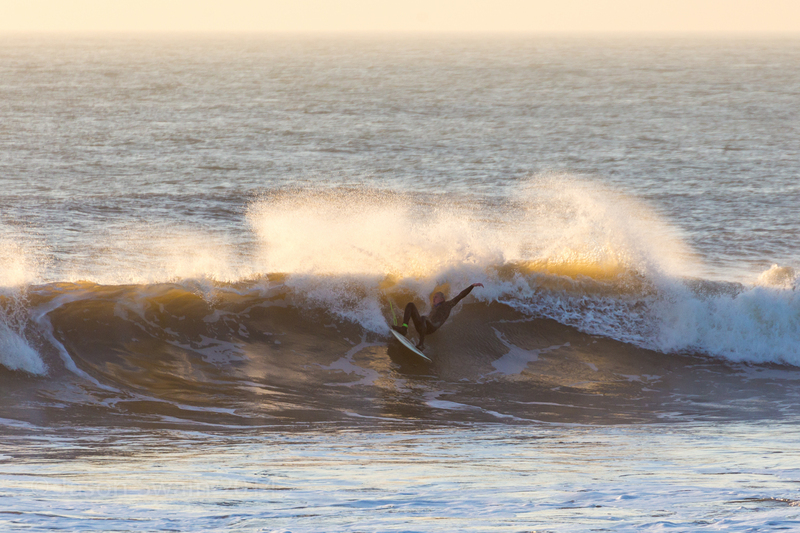 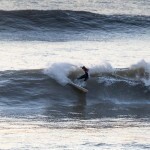 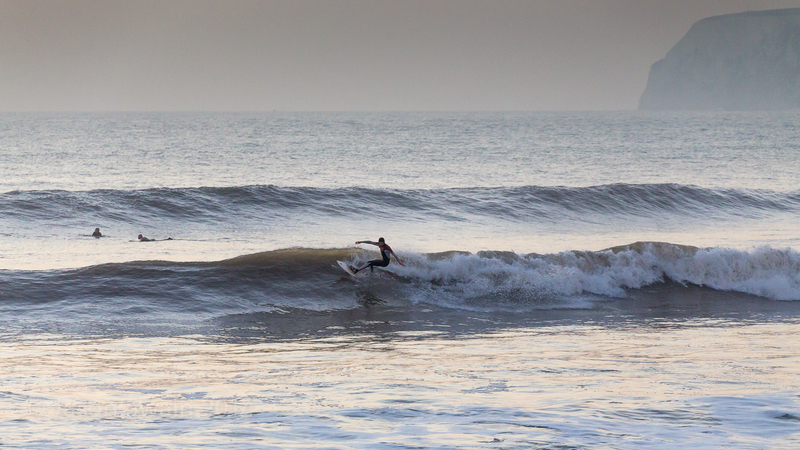 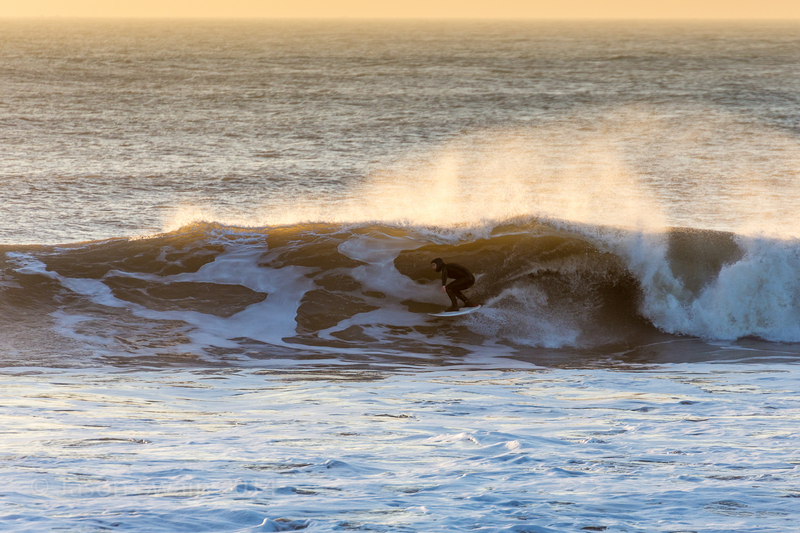 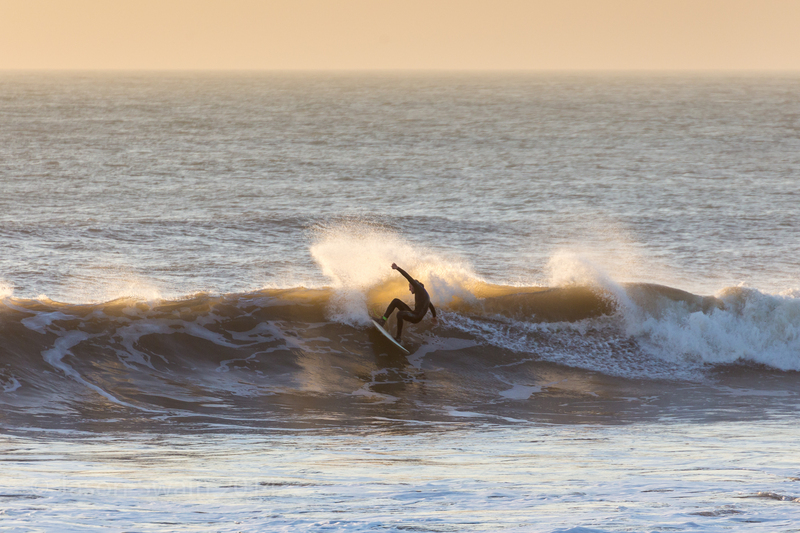 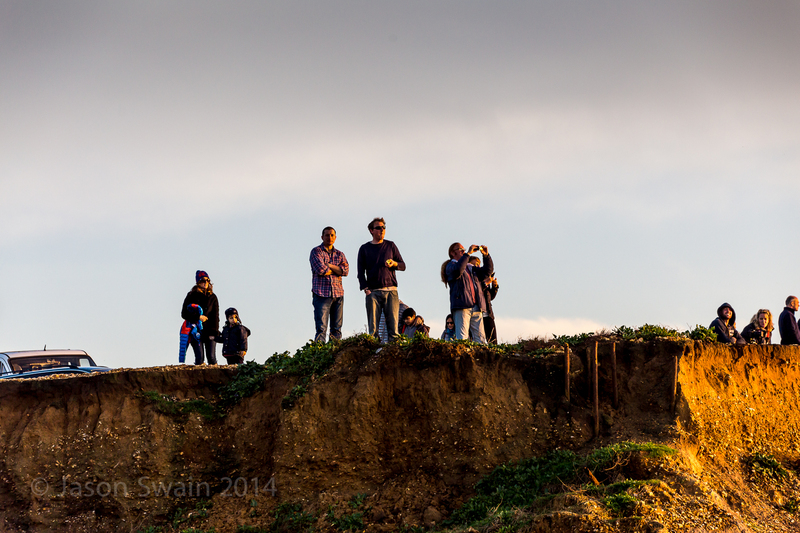 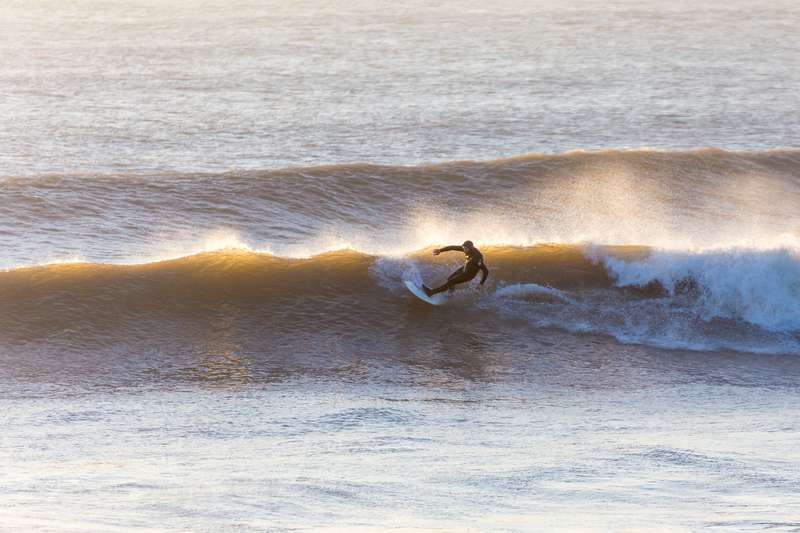 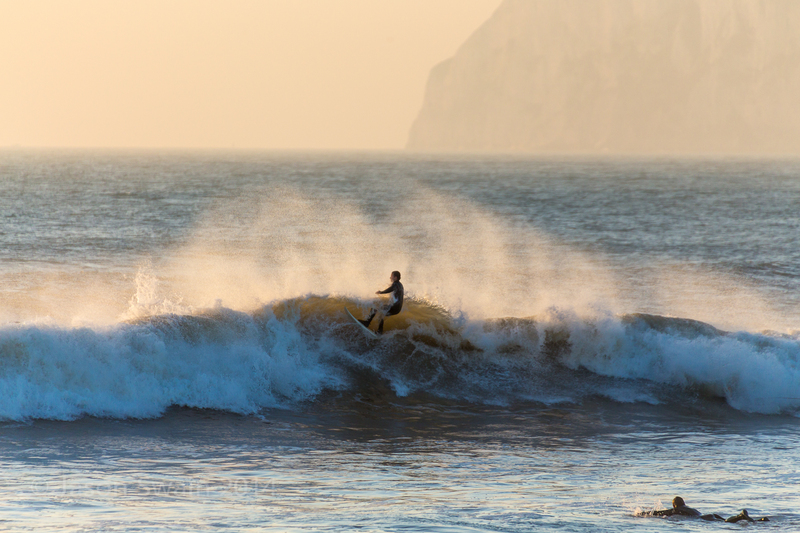 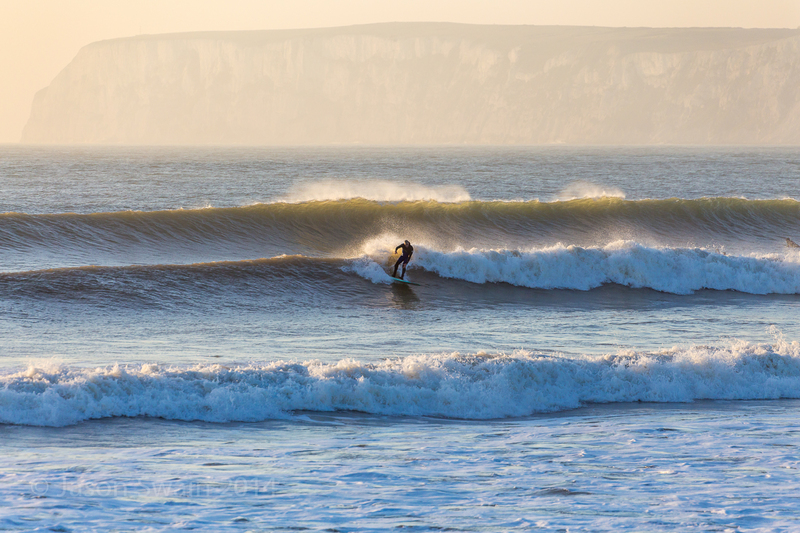 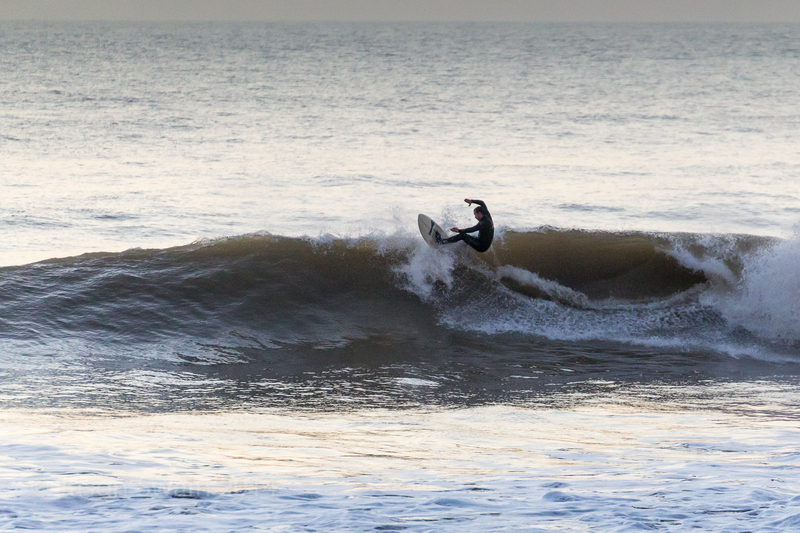 The final days of Autumn 2014 delivered almost a week (5 out of 6 days anyway) of clean surf on the south-west facing beaches and reefs of the Isle of Wight. 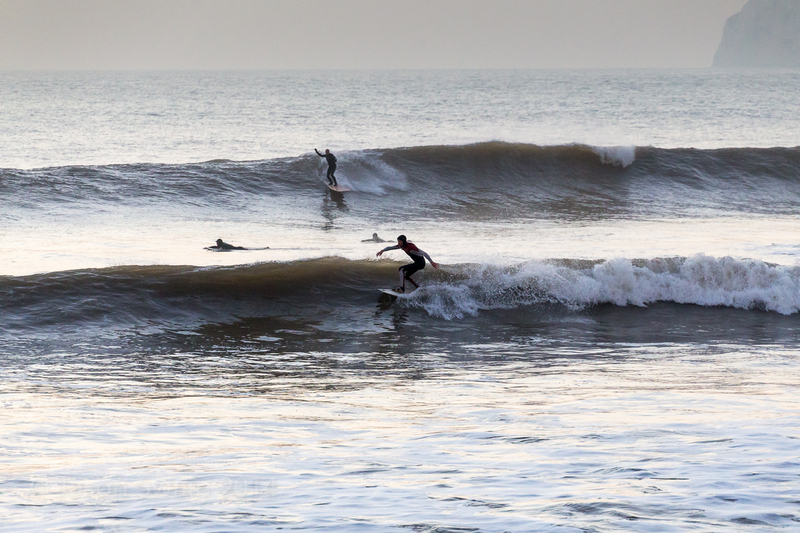 It wasn’t always big, and it wasn’t always classic, but it was a lovely little run of Autumn swell which peaked on Saturday 29th November. 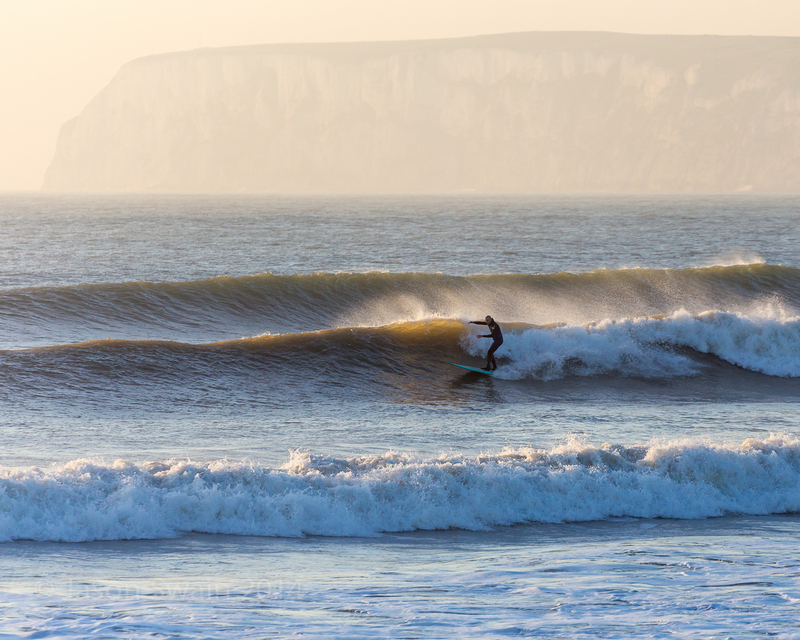 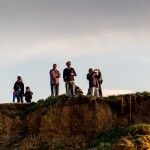 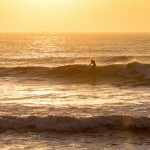 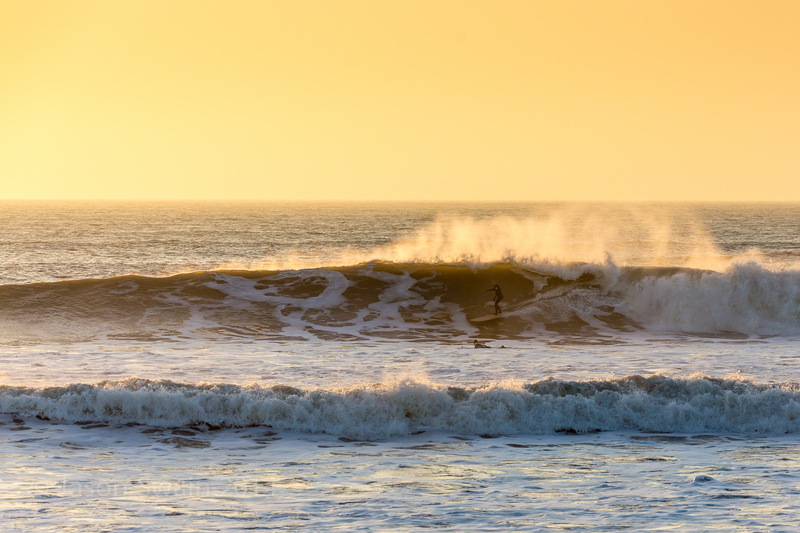 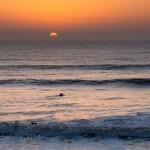 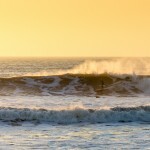 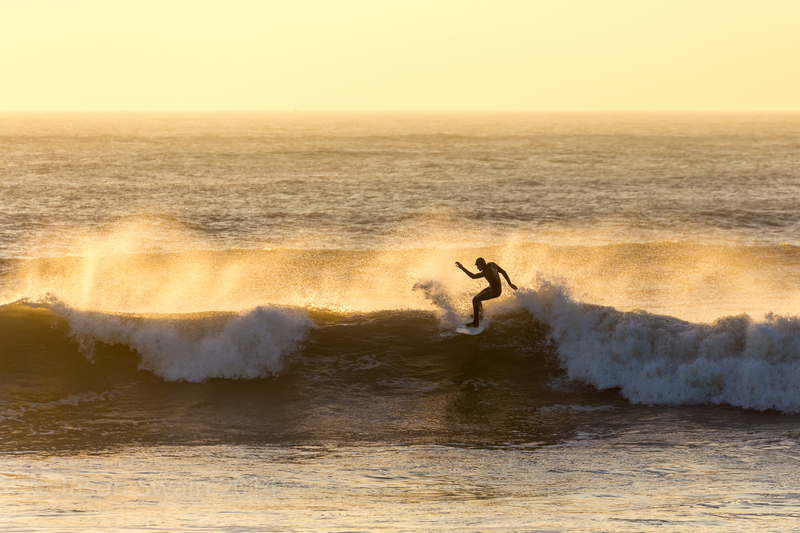 The sun shone and the strong offshore winds of earlier in the week abated and we saw powerful overhead waves and clean conditions for most of the day, with some of the best surf coming at the beach break of Compton Bay (Hanover point car park end) as the sun went down. 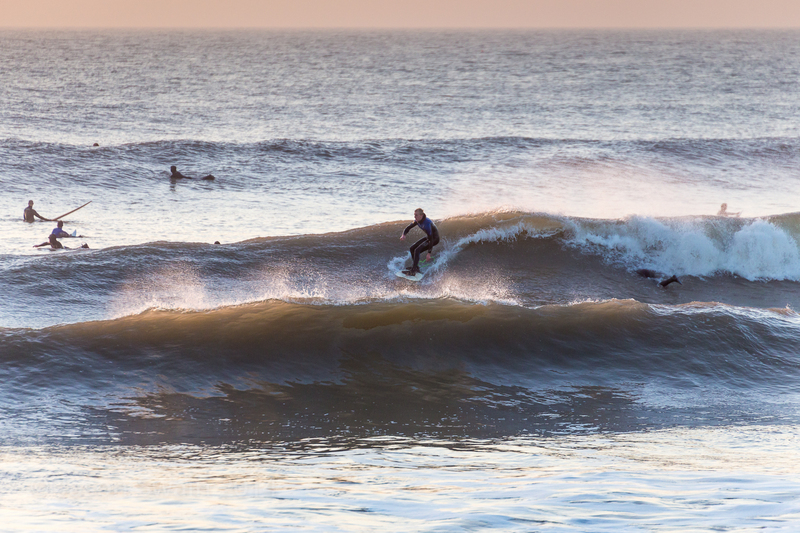 Taken during the last hour of daylight on the Saturday afternoon, all shot with the Sigma 50-500mm telephoto lens on a Canon 6d camera body, click on any image to start the slideshow and view the exif data on each pic. 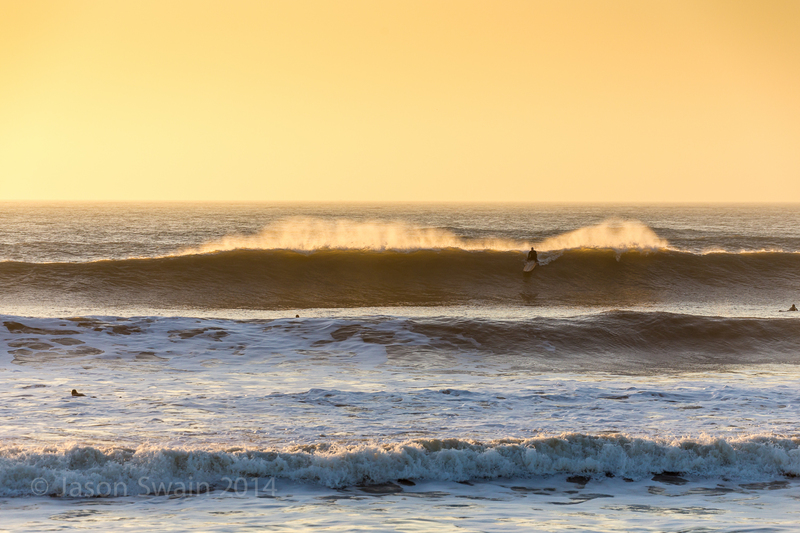 Part two to follow soon! 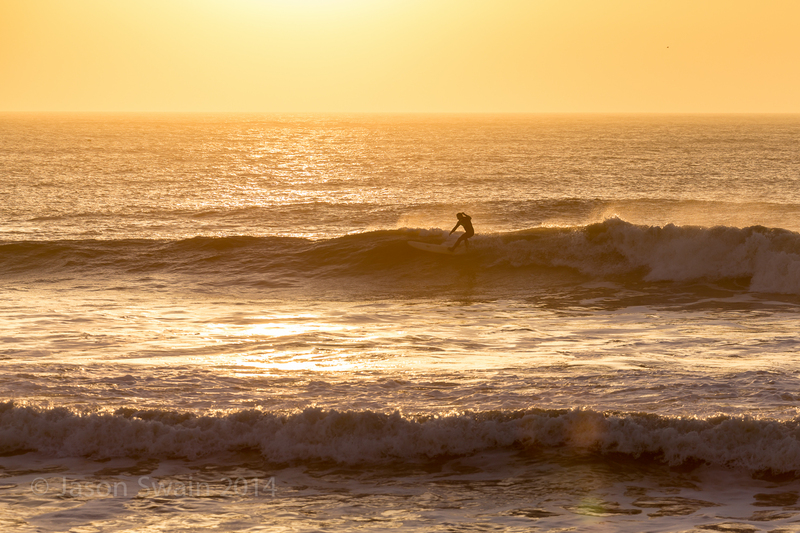 Anyone wanting to order pics can do so from the surf gallery on my website and if you use the promo code fbxmas30 before the end of December 2014 you’ll get 30% of prints etc. 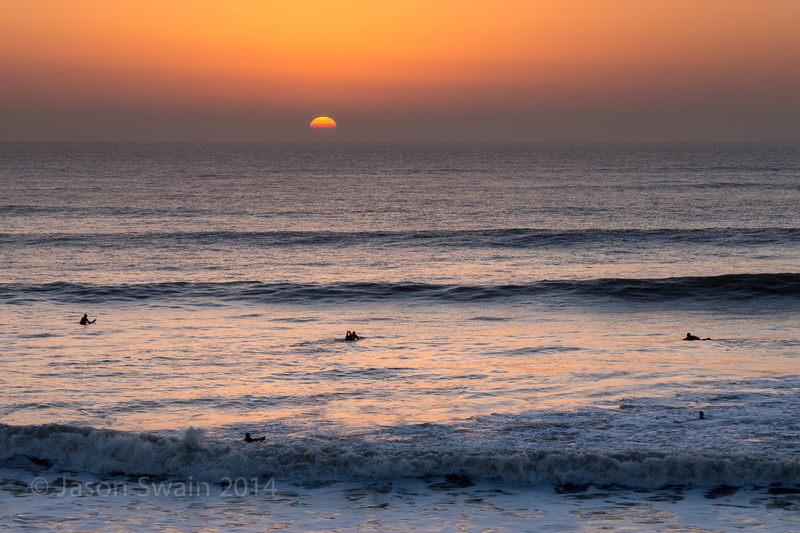 If you want a print thats not on that site, just email me and i’ll sort it out. 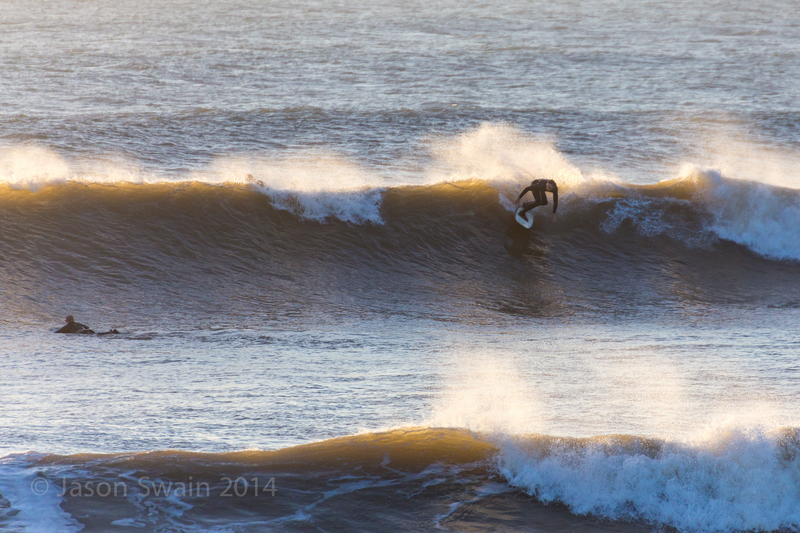 (I think the last shipping date for prints to arrive before Xmas is Dec 15th).